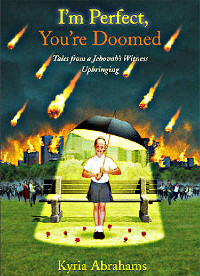 Was The Sparlock Video Really Made By The Watchtower Society? 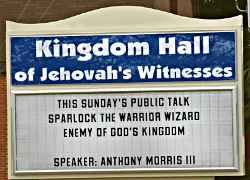 Since I first posted my article about Sparlock the Warrior Wizard, I have seen several attempts by Jehovah’s Witnesses to declare the video an apostate (or atheist) trick. There’s even an image of these conversations on YouTube for posterity. Well, I felt it necessary to issue a response on behalf of myself and other ex-Witnesses who have adopted Sparlock as our new mascot. For those who doubt that the Sparlock video is the real deal, I offer the following incontrovertible proof.